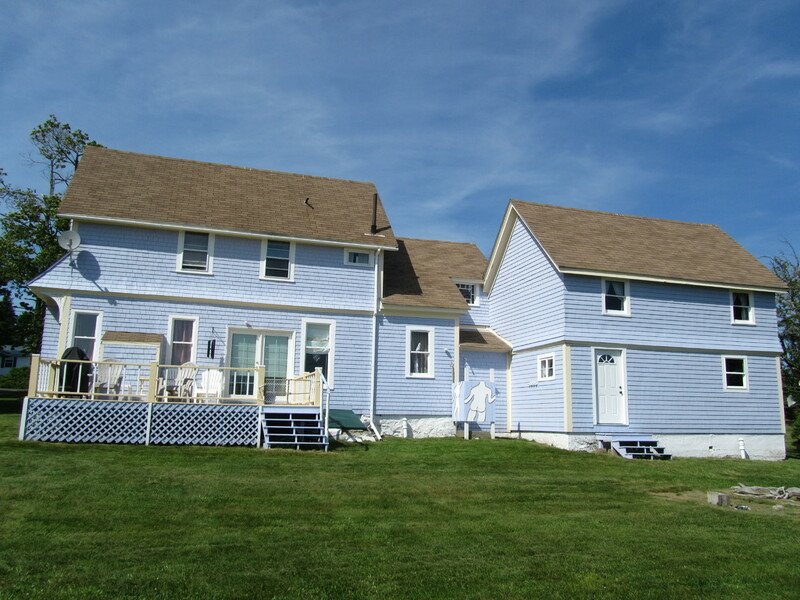 This is a fabulous house for rental or you may want to spending the summer season on Campobello Island with family and friends. The history of Campobello Island will keep you enthralled. Roosevelt Park is the only International park in the world taken care of by the U.S. and Canada. Citizens from both countries work at the park. Enjoy the world's best ice cream while watching whales play around the East Quoddy lighthouse. We have a Boston qualifying marathon, Fog Fest, Library Days, a great Canada Day Parade and coordinated Pirate Days with Eastport, ME, just across the river to name a few activities. Lubec, ME is a small town, just over the bridge, with restaurants, B&Bs, hotels, shops, a library and weekly festivals. At The Cottage we are building a separate apartment with a porch and it's own driveway that will be finished July, 2018. This price includes the apartment improvements at this time. The new owners will finish the painting, the kitchen and bath. Once it's completed you can stay in the apartment while renting and making money from the larger side of The Cottage on Friars Bay. Or rent the apartment for a full time, yearly income. A rental history will be provided to serious buyers. Pictures and description of the work on the new apartment including the new driveway are available upon request. This property for sale has been tagged by the seller as close to St. Andrews, New Brunswick. 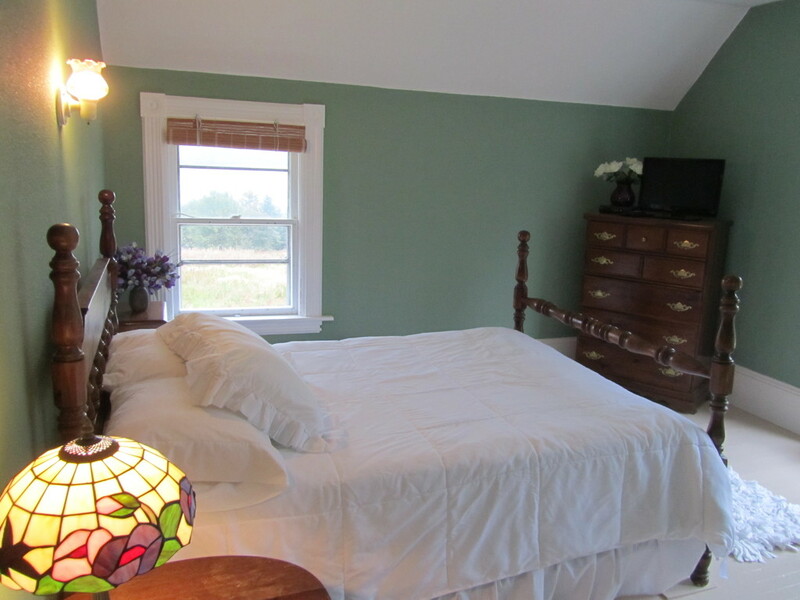 Thank you for viewing this For Sale by Owner property in Welshpool, New Brunswick.